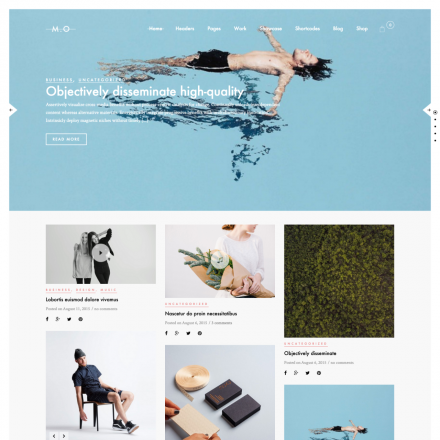 Hydro is a premium WordPress theme. You may translate it to your language with Poedit translations editor. 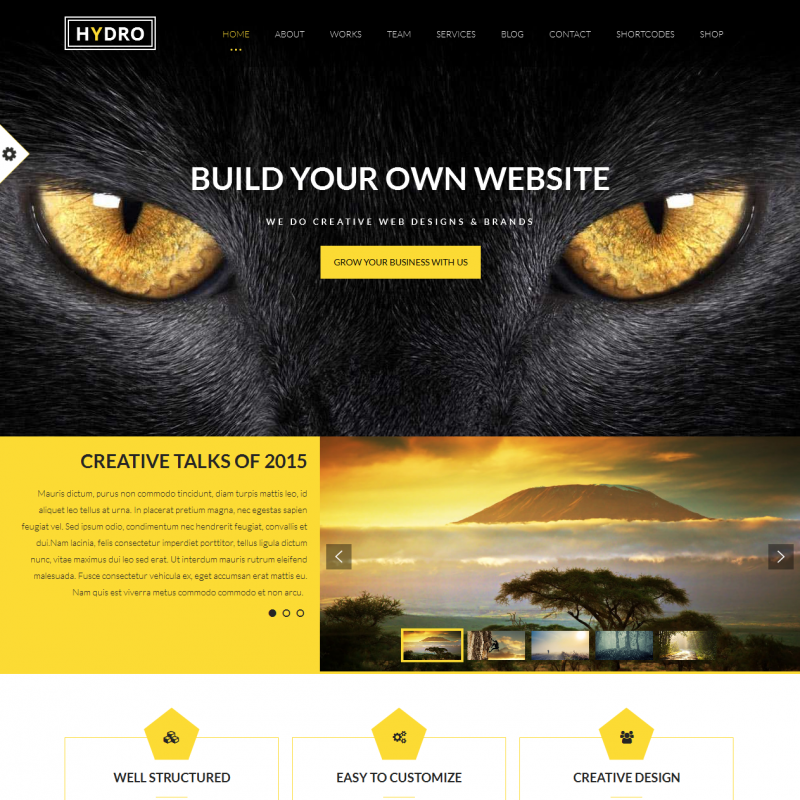 The Hydro theme helps create professional one-page and multi-page sites. The theme offers 36 ready-made homepage layouts you can import. You can create a truly unique site using various header styles and one of the six slider styles. 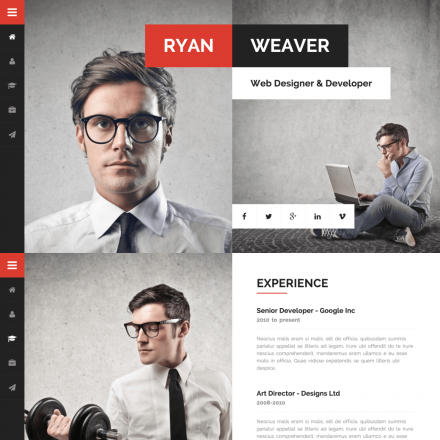 You can have a 1, 2, 3, or 4-column blog layout. You can place the sidebar to the left or to the right of the main content or both. 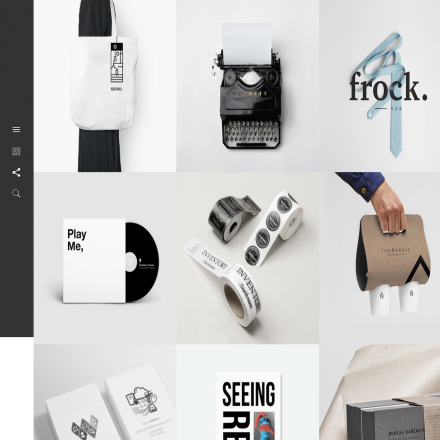 Your portfolio will also have a great number of design options, as well as filtering option. If you are building a corporate website, Hydro will let you add stylish sections with information about your team, your customers, your workflow, and your services. Add beautiful animation effects for greater engagement of your visitors. You can use video and Parallax backgrounds. Over 50 shortcodes will supplement and decorate your site. In addition to the flexible customization of individual colors, you can also use 20 ready-made color schemes and 15 background patterns.